We know it’s not just about finding a job. It’s about finding a place where you are respected, valued and where your work is purposeful and fulfilling. A place where your talent is recognized, professional development is encouraged and career advancement is possible. Already more than 100,000 people are employed by CHS affiliates across the nation. And, they live in some pretty wonderful places. Affiliated hospitals are located in small and large communities – from coast to coast, across the south, as far north as Alaska in the west and New Jersey in the east, and all over the heartland. 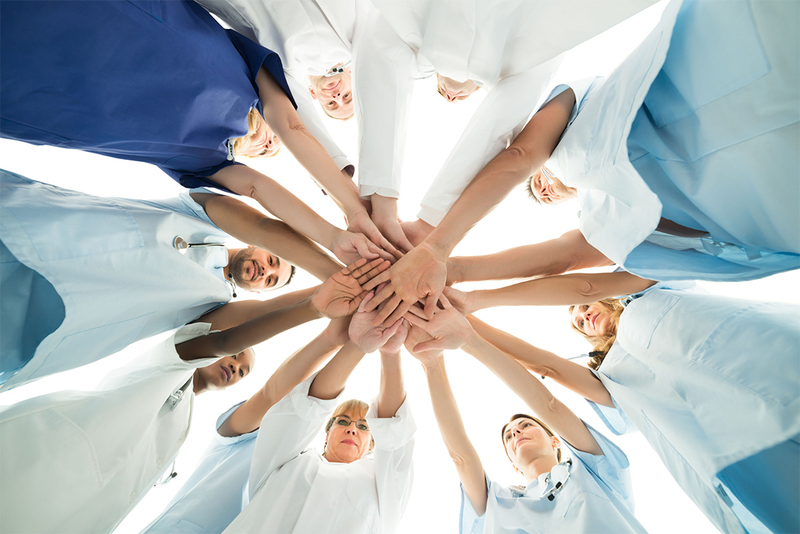 What they all have in common is a commitment to recruit, develop and retain great employees – because we know that a skilled and engaged workforce is vitally important to quality patient care.